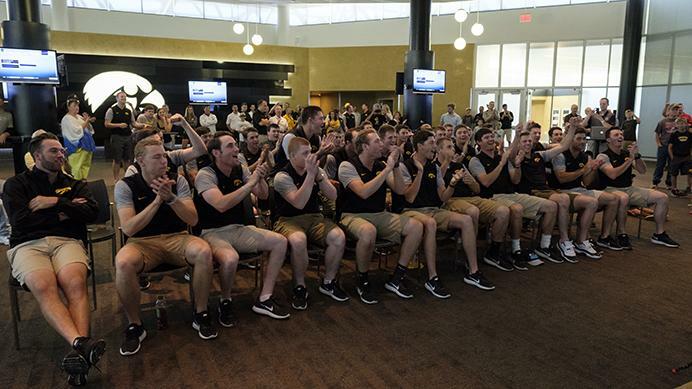 The Iowa baseball team will travel to the Houston Regional of the NCAA Baseball Tournament on June 2. 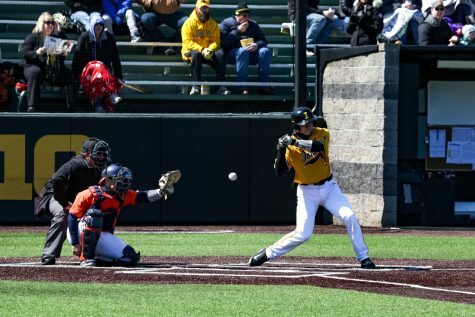 The Hawkeyes received an automatic bid after defeating Northwestern, 13-4, on May 28 to win their first-ever Big Ten Tournament title. 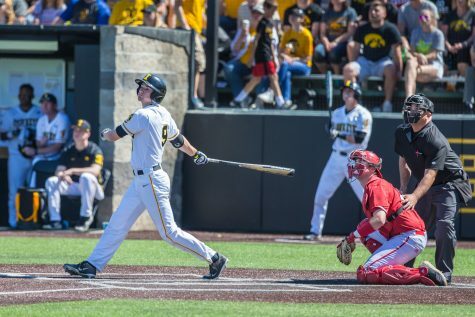 Anticipation built as other teams were selected for regional locations ahead of the Hawkeyes. 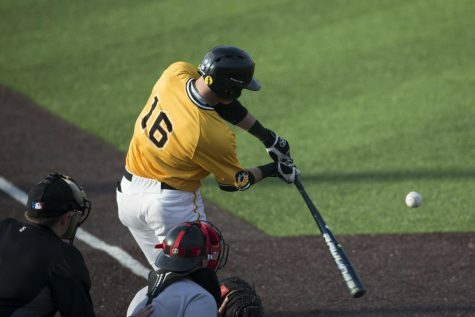 The NCAA Tournament bid is the Hawkeyes’ second appearance in three years and fifth overall. 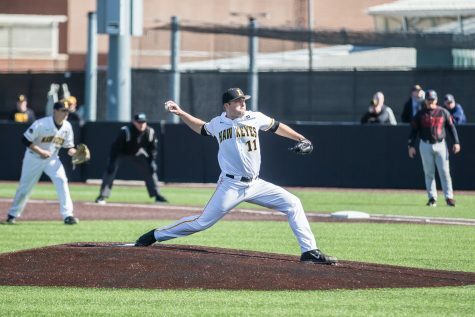 Senior pitcher Josh Martsching, who was on the team during its last tournament appearance two years ago, is confident the Hawkeyes can improve on that performance. 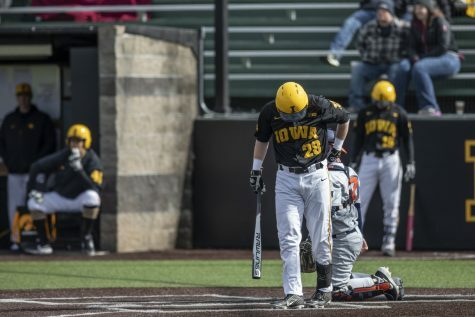 After winning the Big Ten Tournament to finish at 38-20, the Hawkeyes were ranked No. 28 nationally. 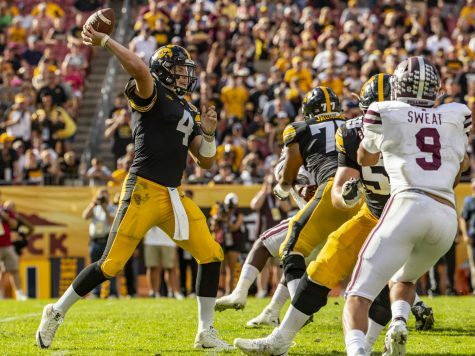 Players and many analysts expected the Hawkeyes to earn a No. 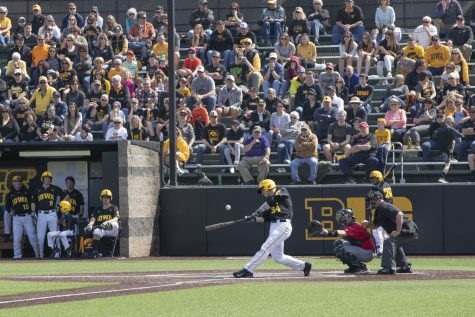 3 seed in their regional; instead, the Hawkeyes were seeded No. 4. 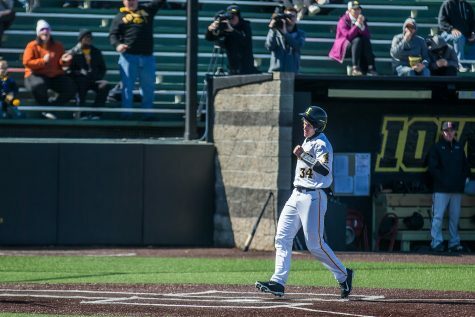 Despite the lower seed, junior first baseman Jake Adams, who is tied for the national lead in home runs, was confident the Hawkeyes could advance. 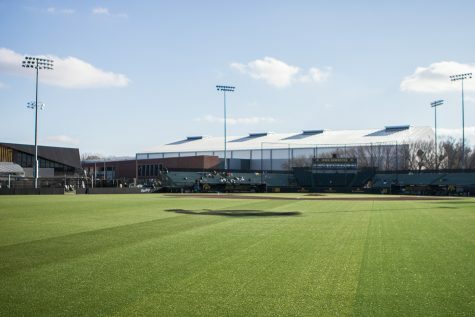 The Hawkeyes will open regional action as the visiting team against host Houston on June 2 at 7 p.m. CDT. 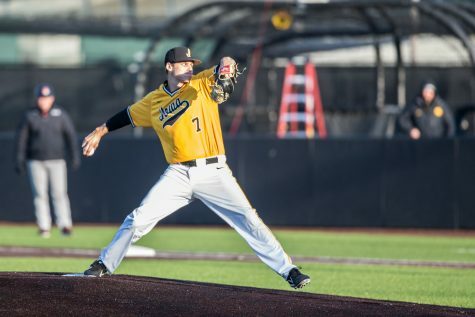 Point/Counterpoint: Does baseball have a pace-of-play problem?